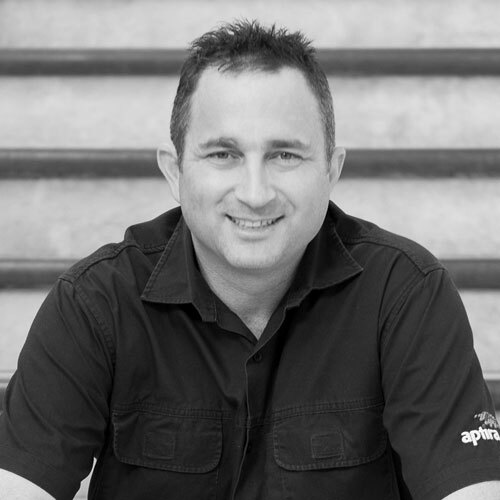 Over 25 years’ experience in the IT industry has given Tristan a solid reputation as an innovative architect in systems infrastructure and enterprise solutions. Forward-thinking with strong attention to detail, Tristan has been responsible for designing, implementing and maintaining solutions for the likes of BTR Nylex, NEC, OzEmail, Intel, and iPrimus. Tristan has an unwavering commitment to exceed expectations for both the business and the customer, and is driven by his personal desire to create unique, effective solutions for any requirements Aptira’s customers may present. Tristan is a founding and 4 times elected Board Director of the OpenStack Foundation and the founder of the Australian OpenStack User Group. He also likes to run. Lots.